The bond between a mother and daughter is considered the most affectionate. But for a change, entertainment channel Star Plus has come up with a new show Rishton Ka Chakravyuh. This highlights the strained and spiteful relationship between a mother and daughter duo. Mahima Makwana is playing a rustic tomboy from Varanasi, who ends up meeting her royal family. She meets her real mother Satrupa (Narayani Shastri), who had abandoned her. The show portrays several scenes of collision between them. 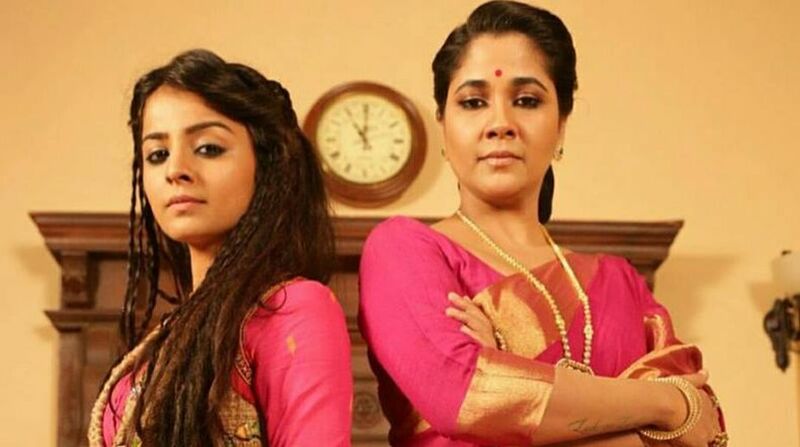 Narayani Shastri, you play the character of Satrupa, who is very successful and strong-willed. Even though she loves her daughter she never expresses it. Tell us about your character in this show? I play Satrupa, who is married to a royal family. She had been through many sacrifices in life, be it on the family front, husband or personal. All these made her a very curt lady. Q What did you like most about the show? The last show I did was Piya Rangrezz, in which I played the character of Bhanvari Devi, a tough lady. She was a don in the show. After doing that show, I got many offers to play similar kind of character but I did not want to repeat the role. When I was offered this role of Satrupa, which is completely opposite of Bhanvari Devi, who is sophisticated and of royal blood, it interested me a lot. Q Does the story revolve only around the mother and daughter duo? Mostly yes, but I won't say the story has only this much. In Rishton Ka Chakravyuh, there are four-five important characters and many layers. If you take out any character among them, the story will be incomplete. For instance, if you take out my husband, the show will have no meaning at all as he does many nonsense things. The same goes with my mother-in-law, who brings stability to the family. Q Mahima Makwana, you play a role of 17-year-old Anami, who is confident and pure at heart. 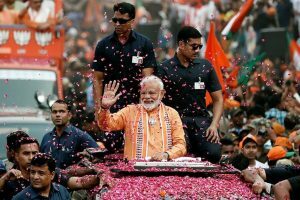 She is brought up around the ghaats of Varanasi, has dreadlocks and kohled eyes, doesn't care for anyone and makes her own decisions. What is your character in this serial? Anami is full of life and enthusiasm. I don’t think that I am big enough to choose the character. I think the character and show has chosen me to do something like this. My previous roles were totally opposite to this. This is what I wanted to do to break my image of a simple family girl. Q How do you find this character similar or dissimilar to your own character? If you talk about the similarity with my character, she is her decision maker so I am. I also do what I feel like doing. But unlike Anami, I am extremely close to my mother and I respect her a lot. The show will be aired from 7 August at 6 pm on Star Plus.